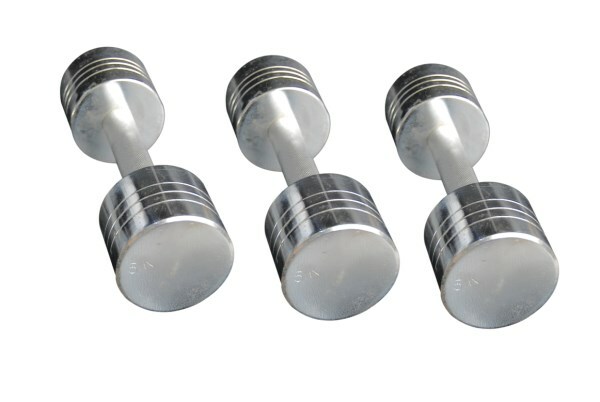 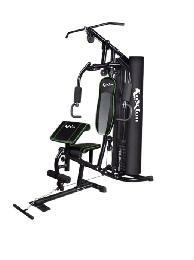 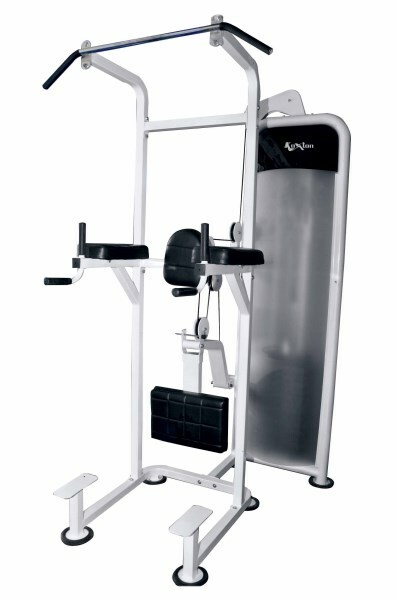 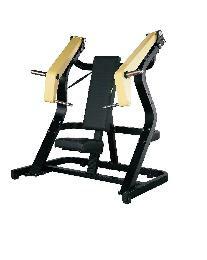 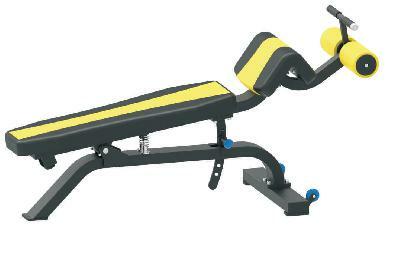 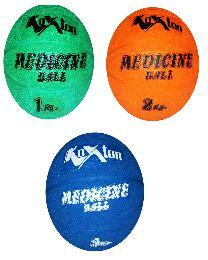 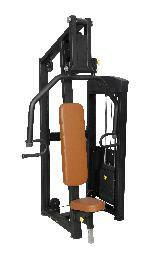 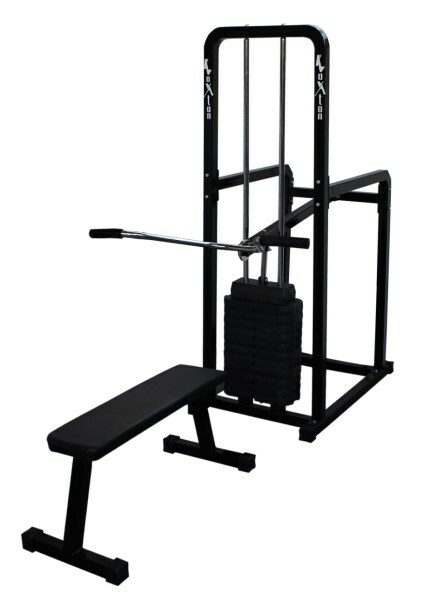 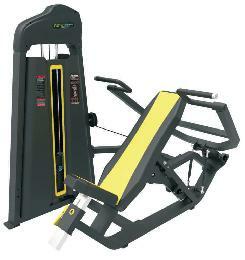 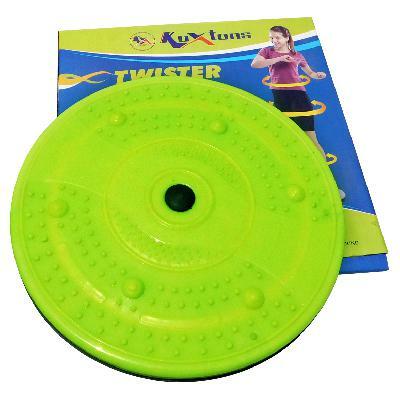 Koxton Home Gym Machine is very user friendly by its design and simple structure with quality spare parts. 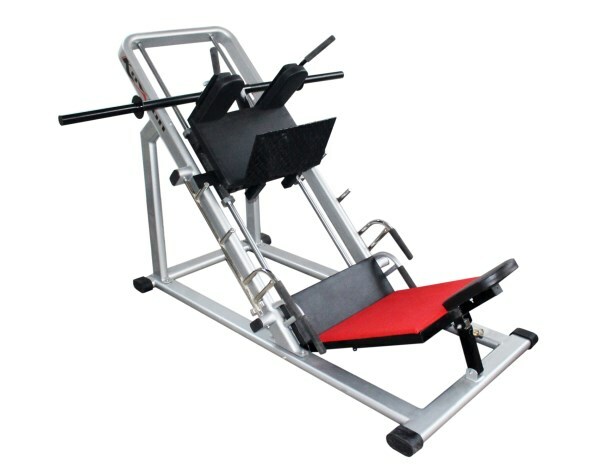 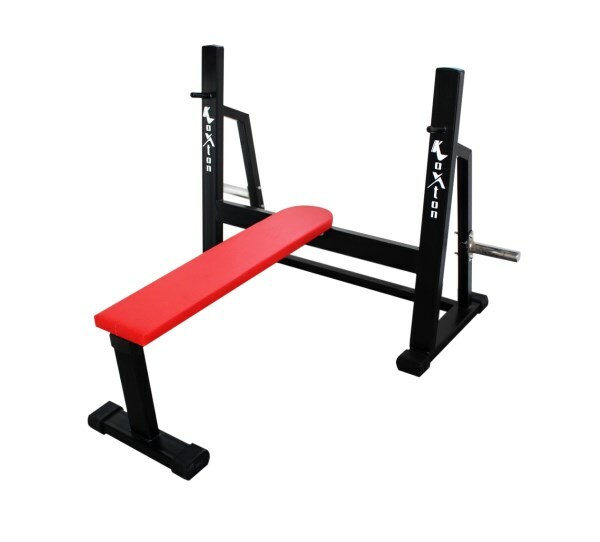 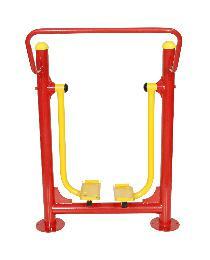 Structure is made of steel pipe frame with top quality powder coating for stability and durability of the home gym. 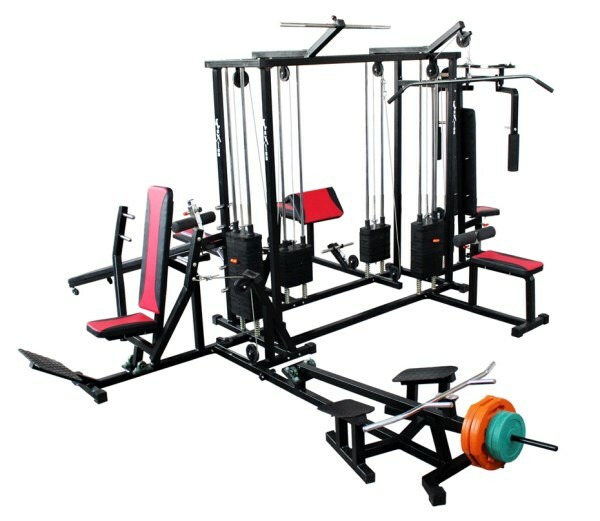 All parts and accessories used are of fine quality and each being checked throughly before fixing for quality checks.